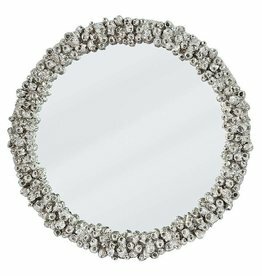 Framed in a wood ambered silver leaf and embellished with intricately cut crystal accents, the Galaxy Mirror reflects the simple elegance and impeccable craftsmanship. 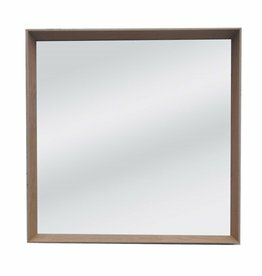 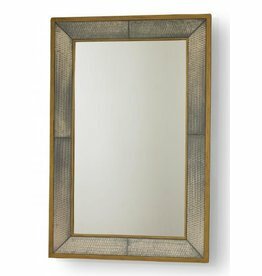 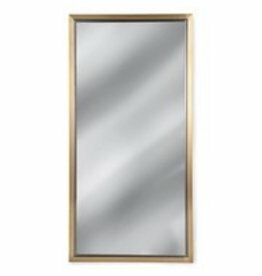 (slightly damaged) Our new Mansfield Mirror features a bold, gilded rectangular frame with hand-finished Aged Gold or Dirty Silver scalloped mirror panels. 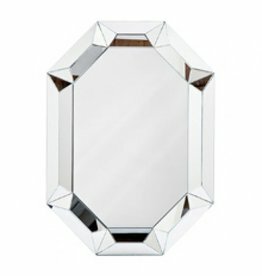 Each piece is finished by hand by artisans and each piece is unique. 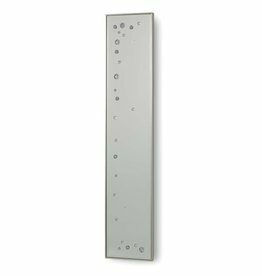 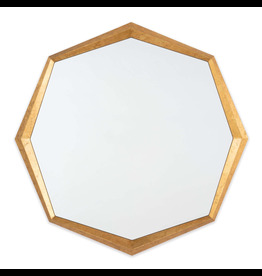 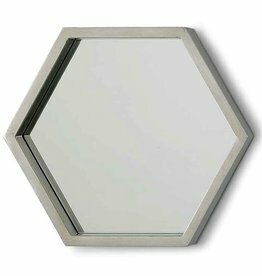 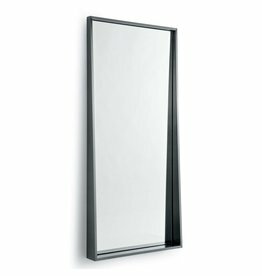 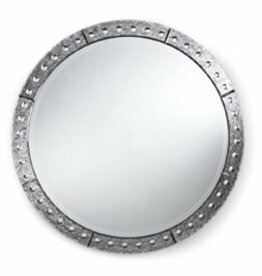 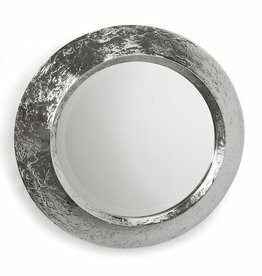 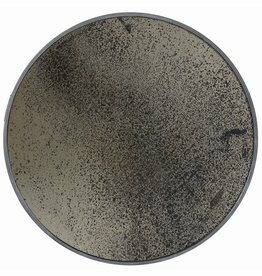 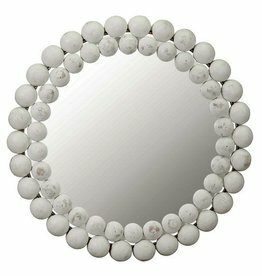 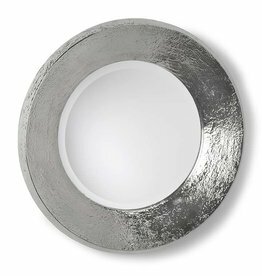 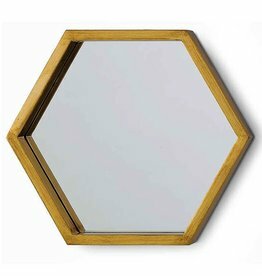 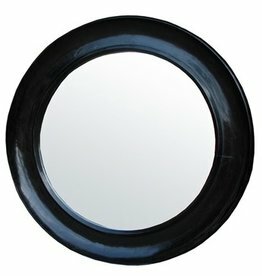 This stylish mirror looks great in a grouping of three or five. 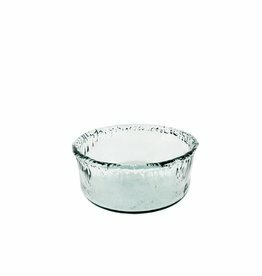 Also available in silver leaf. 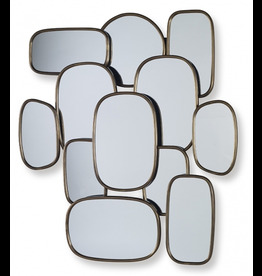 This stylish mirror looks great in a grouping of three or five. 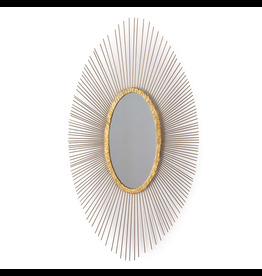 Also available in gold leaf.